I’VE BEEN NOMINATED FOR TWO AWARDS?! I woke up to some very exciting news this morning and I just had to pop on here to share it with you! To my complete surprise, I received an email saying that I have been shortlisted in TWO categories in the New Generation Beauty Influencer Awards! I am a finalist in ‘Best Beauty Vlogger’ and ‘Best For Women Of Colour’ which is mind blowing! 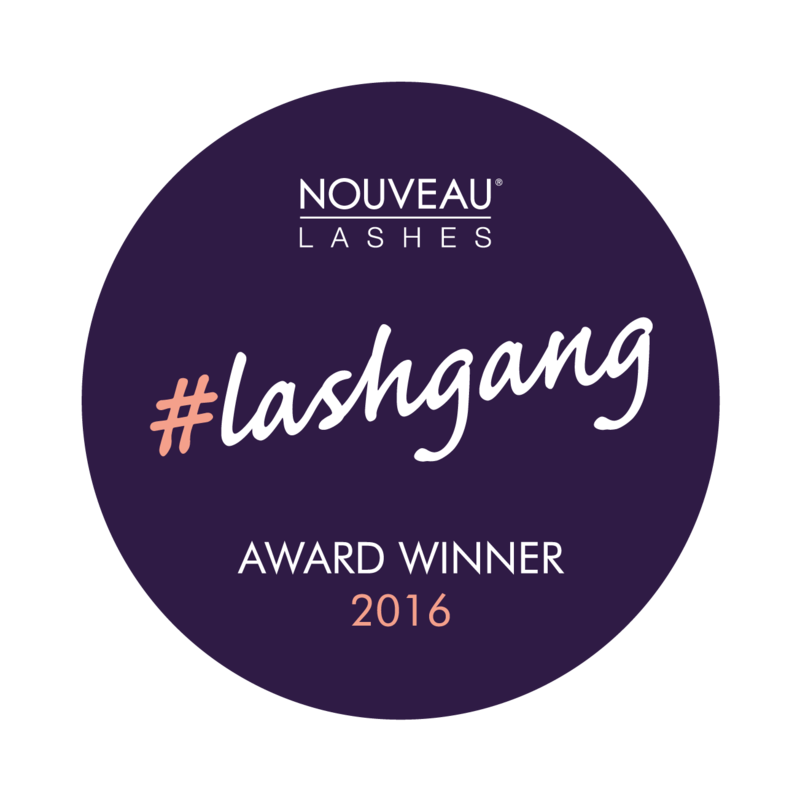 Last year I was overjoyed to have won the Nouveau Lashes #lashgang ‘Vlogging Queen’ award, and while that came as an amazing surprise, this time I am completely shocked. These awards are on a much larger scale and I am up against some pretty big names, so to have some recognition for the work I put into my channel and blog is incredible! When I began my blogging and YouTube journey almost three years ago, I just wanted a small corner of the internet to voice my opinions; share my beauty discoveries and tips on finding the right base products for other people of colour. 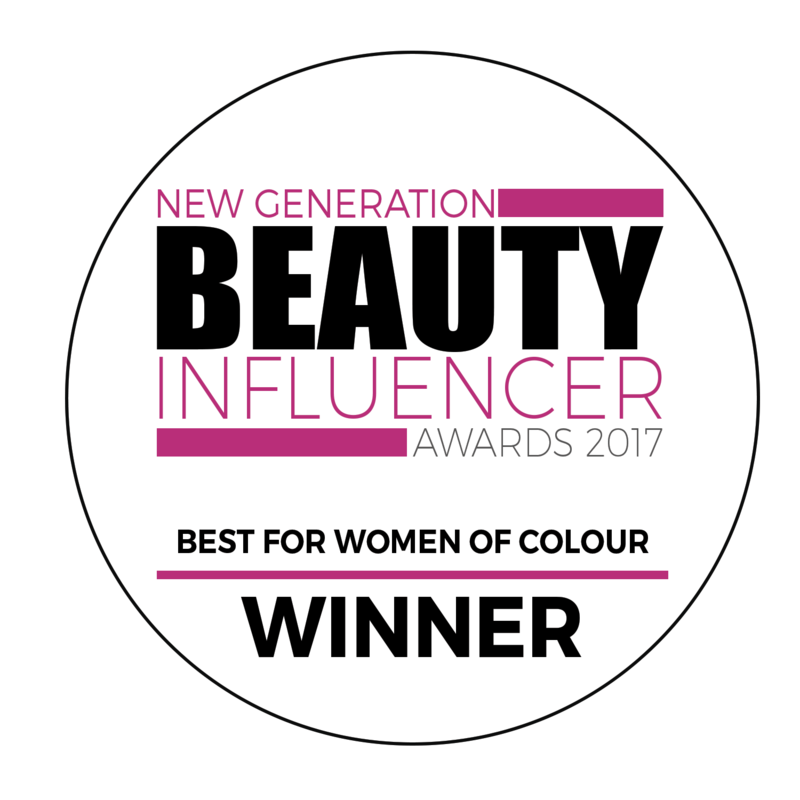 Initially, my main focus was beauty as I was working as a freelance makeup artist, and though I’ve branched out to lifestyle and travel blogging now too, to be recognised as ‘Best Beauty Vlogger’ and ‘Best For Women Of Colour’ is absolutely amazing. To simply be nominated and a finalist in these awards alone means the world to me and I genuinely never thought I would get this far. So I just wanted to say a HUGE thank you if you nominated me and/or have already voted for me as it has made my week! This is all completely new to me, so I don’t really know what to expect, but the next stage is to vote for your favourites and I’d absolutely love to win either/both categories. I would be thrilled if you would like to vote for me, it only takes a minute and you can do it here. I appreciate every vote I get and would love to know if you have voted (tweet me @nishiv_mua) so that I can thank you personally. Good luck to everyone who has been shortlisted and thank you again for nominating me! Note: Voting is open until 28th August. There are 11 categories in these awards and you can choose to vote in just one or in all 11 – but you can only vote in each category once.